PromiseLand Learning Center provides excellent care for children ages infant through 5 years while nurturing spiritual core values such as integrity, honesty and kindness. Caregivers are an extension of what home is, a safe, loving and warm environment where children can grow to become what they have dreamed to be. We provide your child with a loving, safe and happy environment that will encourage both physical and mental development for children at each age level, promote emotional and social growth, and to encourage creativity in thought and action. PromiseLand Explorers is an after school care is one of the PromiseLand Learning Center’s special programs. Caring, attentive teachers and staff will provide a creative environment after school for children to learn while having fun. Homework help, sports and special projects are just a few of the activities that will be provided for children. Soccer Shots is a leader in youth soccer development for children ages 2-8. This nationally recognized program offers a high energy, fun, and age-appropriate introduction to the wonderful game of soccer. The innovative curriculum emphasizes both soccer skills and character development. At PromiseLand Learning Center, Kinderdance® programs are designed to be an integral part of your preschooler's "school day". Your child moves seamlessly from one type of learning to another. Their syllabus material bolsters classroom learning by tapping into your child's innate desire for movement. The PromiseLand Learning Center is impacting the local community by providing excellent care for your little ones. 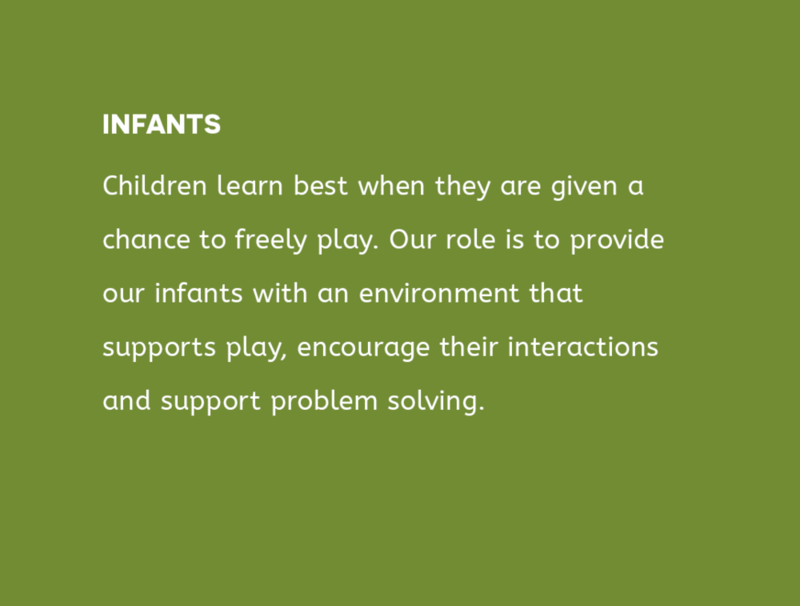 We pride ourselves on the latest in innovative, high quality child care and early education. Awarded by the Texas Rising Star program, The PromiseLand Learning Center offers quality care that meets and exceeds TRS’ expectations. From its humble beginnings as a church day care to a fully functioning facility that is open to everyone, the PromiseLand Learning Center stands strong in quality child care. Over the course of 17 years we have impacted many children’s lives from early development to preparing for kindergarten. Take the next steps! Below you can learn more about how to register your children; And, if you would like to schedule a tour, we would love to meet you! Come and take a tour of our facilities. Schedule an appointment today! You can register your child at PromiseLand Learning Center with these simple steps! If you have passion to work with children, we want you! Find out how you con join our team. Submit your resume to Caren Vera by clicking the button below.